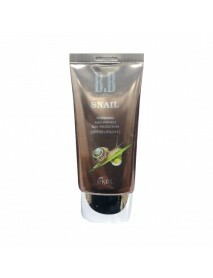 of addition of Snail mucus ingredient perfectly fits on the skin surface without caking. 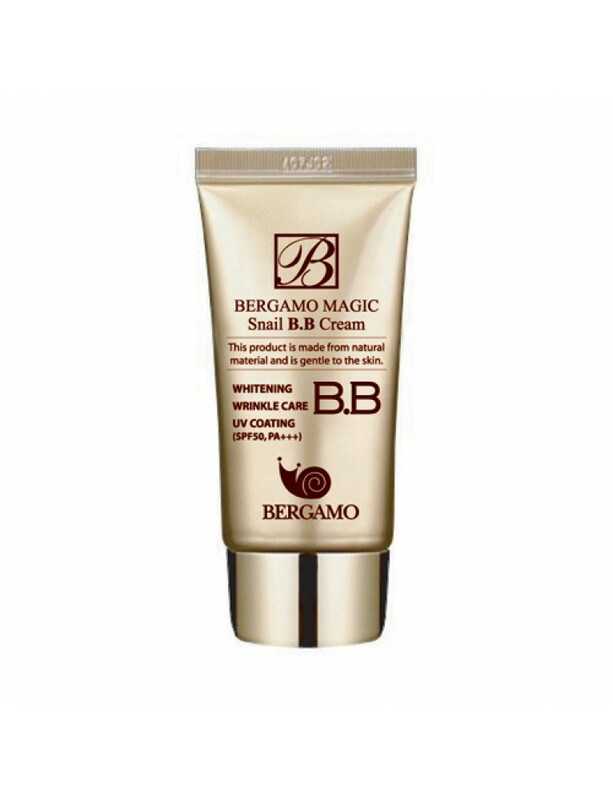 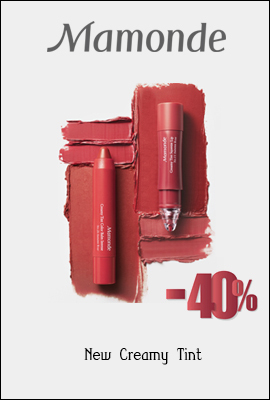 The BB cream smoothly applies onto skin and makes healthy looking skin. 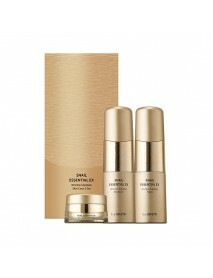 and not only maintains moisture level in skin, but also protects skin by reinforce level of immunity. and helps to improve skin protecting, soothing, nourishing, and moisturizing. 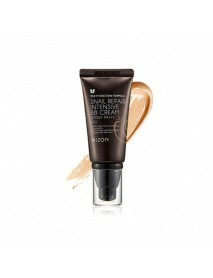 Use sparingly on skin, applying softly.